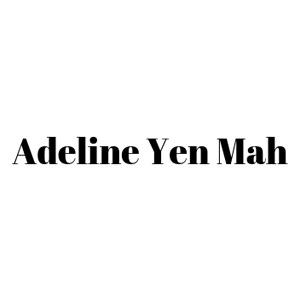 Adeline is Founder and President of the Falling Leaves Foundation. The mission of her foundation is to promote understanding between East and West and to provide funds for the study of China’s history, language and culture. Toward this end, she has started the web-site <ChineseCharacterADay.com> to teach Chinese over the internet at no cost to the subscriber. Her foundation has also established a poetry prize at UCLA.